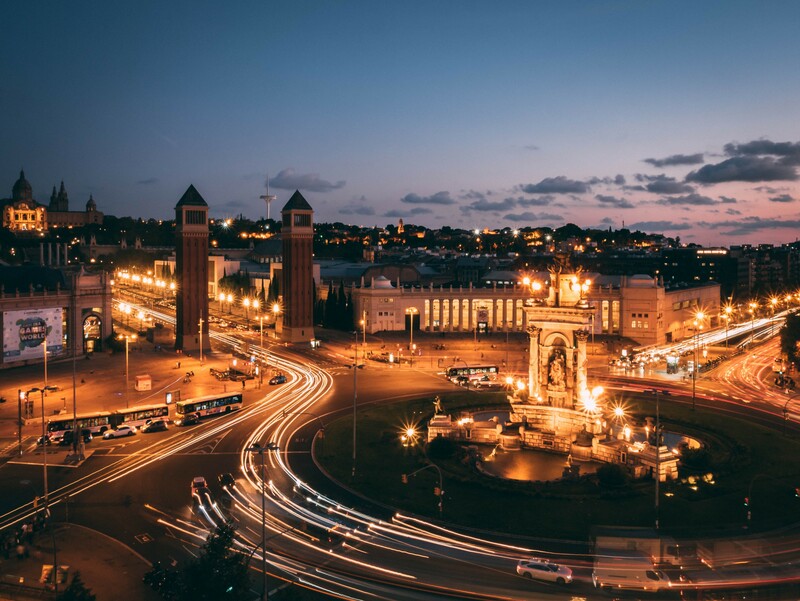 Although Barcelona is generally regarded as one of the most vibrant cities in Europe regarding the development of smart solutions for urban sustainability, many difficulties and problems still remain, e.g. air quality issue. The penetration of new businesses and international actors developing solutions in the area of green energies, low-carbon mobility as well as the configuration of novel models of green businesses and sustainability-oriented organisations make the Metropolitan Area of Barcelona (and more broadly Catalonia) a particularly attractive context for research, experimentation and learning. The Barcelona case study has explored the required conditions and capacities as well as the barriers and opportunities and associated complex dynamics that facilitate the emergence of win-win solutions, organisations and new forms of business models supportive of urban sustainability. A research-action approach was carried out by engaging stakeholders in the prototype design of a collaborative platform, in the form of a business model, to support green business and market creation for green products within the Metropolitan Area of Barcelona (MAB), following an original co-produced vision of a green Barcelona. Special emphasis was placed on improving the understanding of collaborative networks that produce initiatives which explicitly address climate and urban sustainability challenges associated with ‘smart’ solutions – those using Information and Communication Technology (ICT), and win-win solutions which improve efficiency in the use of natural resources or reduce their negative external effects derived from consumption while yielding a number of economic, social and quality of life co-benefits. A focused inventory of exemplary businesses and organisations contributing to urban sustainability in Barcelona was generated to understand their internal and external dynamics and generate an ideal type of a transformative sustainability-oriented organisation. Sustainability transformations emerge from systems of transformative capacities - that is, not to do the same but to challenge existing paradigms and practices- and are indicative of a broader reframing process of the role of cities in global systems which go beyond the urban milieu. In particular, new business models and new green services appear to be part of an emerging transformative vision which moves away from seeing urban dwellers only as net consumers of natural resources and pollution generators, to one in which people living in cities can and wish to engage actively into having a positive role in contributing to the common good of urban quality of life and being part of green opportunities services generation. The supportive governance and science-tech environment for the development of new business models and start-ups in Barcelona in appears to be decisive in the development of win-win innovations and strategies in various sectors, including renewable energies, urban quality of life and social-oriented sustainable development. New forms of sharing and collaborative economy and business require notable sums of initial investments and the identification, engagement and commitment of very targeted audiences ready to be ‘become the service’ of whatever IT platform is intended to offer. Sustainability transformations are mostly about steering and facilitating social mobilization and learning processes, the costs of which are often either rarely recognized or evenly distributed. 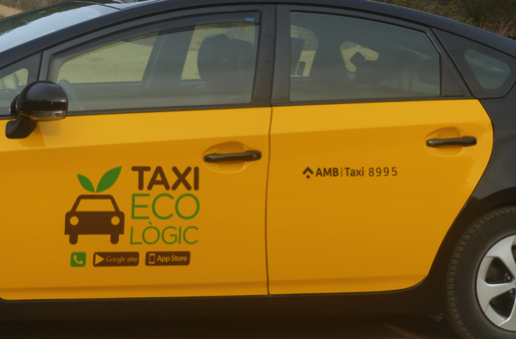 There is a need for adequate governance and support mechanisms in the development of IT-green innovations, and especially those which have to do with the sharing and collaborative economy. Further development of the www.ClimateWin.org platform and engagement with both local and international partners, including those with the newly Canadian funded project TRANSFORM on green entrepreneurship in urban transformations.